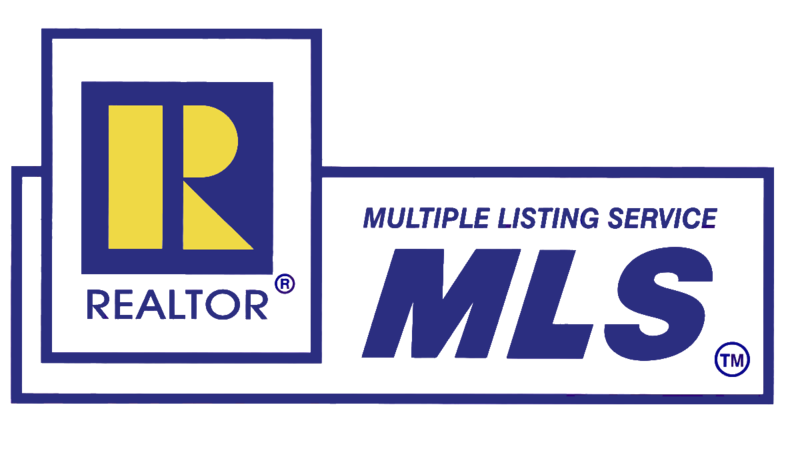 Updated every 5 minutes with the latest real estate for sale in Perdido Key - including MLS listings, homes, condos, townhomes, investment property, and land - as posted by Perdido Key real estate agents and brokers - over 30% more listings than Zillow, Realtor, Trulia, and Redfin. 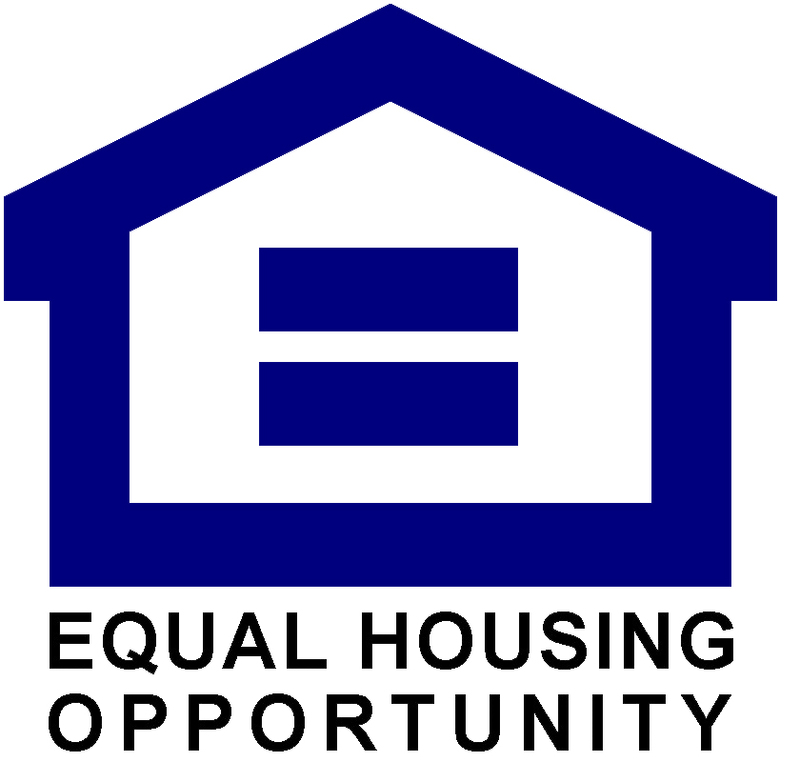 Get Signed Up Now and get the latest Perdido Key tax and HUD foreclosures, REO properties, bank owned homes, and short sales being offered at HUGE price reductions and significantly lower than retail value. Perdido Key is a true gem. Nestled upon the shimmering shores of the Florida Panhandle, this sleepy yet awe-inspiring beach town is amazingly still a well-kept secret, maintaining its small town hospitality while offering miles of breathtaking coastline. Perdido Key is a sand-sculpted barrier island near Pensacola, and its sugar white sands and emerald waters are undoubtedly some of the finest. The “Lost Key” (its English translation from Spanish) boasts three state parks and a federally protected national seashore, comprising almost 60% of its shoreline. Exceptional local seafood and dining, water sports, world class golf courses, and deep sea and inshore fishing are just a few of the alluring activities this one-of-a-kind destination has to offer. With an average temperature of 75 degrees and 343 days of sunshine, it’s no wonder people choose to life on the Key! Once you experience the pristine natural beauty and purity of Perdido Key and all it has to offer, you may just become one of the locals who will never stay elsewhere. The island was discovered in 1693 by a Spanish explorer traveling from the nearby settlement of Pensacola. The Spanish named the island “Perdido Key” which you translate literary “Lost Key”. Until the beautiful key was founded it was a well-kept secret of the Gulf Coast Native Americans. Just across the Florida/Alabama State line, sits a magnificent island known as Perdido Key. It is located in Florida’s Escambia County, just to the west of Pensacola, and to the east of Orange Beach and Gulf Shores. Perdido Key is a coastal community with a subtropical climate; Perdido Key lies in the southern subtropical area of North America, where mild temperatures greet people year-round. Gulf breezes temper the typically hot summer weather, and spring and fall days are warm with cool evenings. This area of the Gulf of Mexico has an annual average temperature of 75 degrees Fahrenheit and 343 days of sunshine every year, providing the prefect opportunity for residents to enjoy the beautiful white-sand beaches and outdoor activities the area is known for. With a multitude of shops, malls, and outlets within driving distance of Perdido Key, shopping is a pastime almost as popular as lounging on the beach. You’ll find art, clothing, antiques, home furnishings, and more. You’ll also find plenty of small, one-of-a-kind businesses selling everything from handmade jewelry to T-shirts to wine and cheese. For a tiny island, Perdido Key has a surprising number of good restaurants. In a spot surrounded by water, it’s a given that fresh seafood tops the menu at most local eateries, but that doesn’t mean you’re out of luck if you’re in the mood for filet mignon or barbecue ribs. Many restaurants offer both steaks and seafood. Also prominently featured on local menus are fine wines, imported beers, and huge selections of specialty drinks. Dress is casual almost everywhere, and many places offer open-air dining with a view of beach or bay. The day isn’t over just because the sun’s gone down. Casual to formal, there are plenty of late-night entertainment options. Find a dance floor beneath the sky and experience the Perdido Key nightlife. 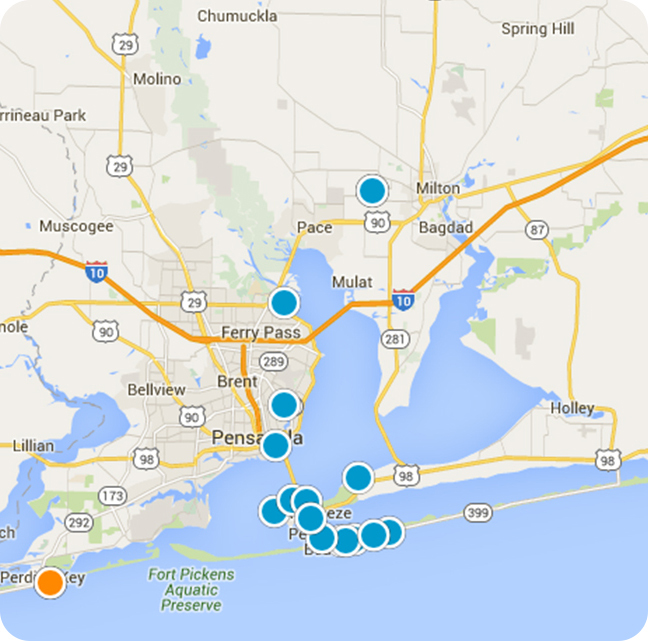 There are various Santa Rosa County schools side-by-side in Perdido Key. 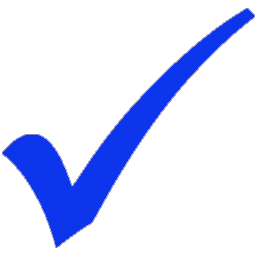 They all achieve academic excellence as indicated by high test scores. If you want indoor activities or if you’re interested in some outdoor attractions, the Key area has plenty to offer. Perdido Key is a barrier island and is home to several parks with even more opportunities just a short drive away. Open the door and start your trip. The sparkling white sand and clear turquoise water of the Perdido Key, have led to the island being recognized in the pages of Conde Nast Traveler as one of the “top five island beaches.” Anyone who visits the area is instantly mesmerized by its captivating beauty and tranquil atmosphere. 62% of the island is encompassed by protected state parks and wildlife reserves, and this has caused the area to become one of the few remaining unblemished stretches along the Florida panhandle. For the privileged residents of Perdido Key, there is always something to do. Locals take pleasure in the laid back “island lifestyle” of the area. Whether you enjoy strolling along the pristine beaches of the Gulf of Mexico, hiking, kayaking, or bird watching in the miles of nature preserves, or patronizing the local food and entertainment establishments, Perdido Key has something to offer you. Real estate offerings in the Key area range from single family waterfront homes with private docks and water access, to condominiums. If you’re in the market for world class beach front property, at a reasonable price, then Perdido Key is just the place for you. Be the first to know when new Perdido Key short sales, foreclosures, deeply discounted homes, and brand new hot properties come onto the market before anyone else - over 30% more listings than Trulia, Zillow and Realtor. Do you own a home in Perdido Key and want to find out instantly and completely free what it is worth in today's market - with absolutely no cost or obligation?